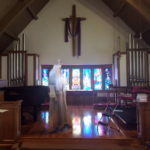 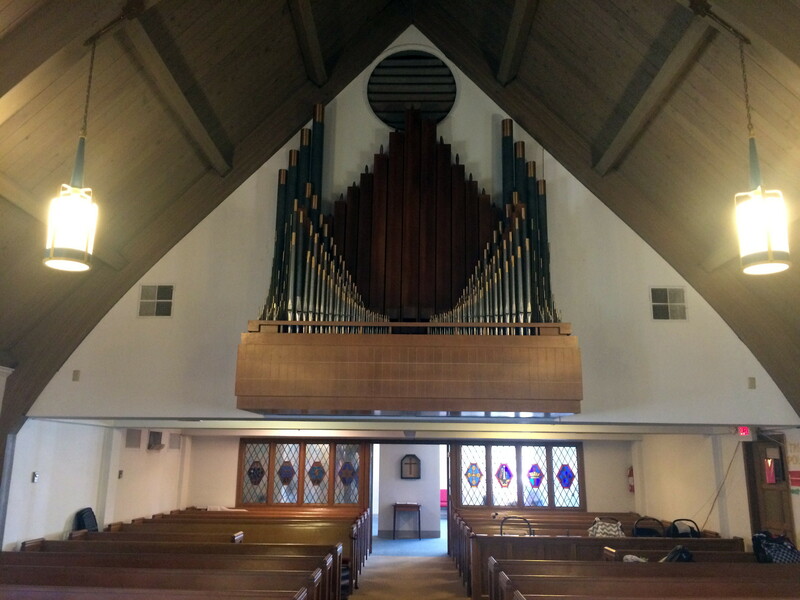 Peachtree Road Lutheran Church in Atlanta, GA is now home to a large, 3-manual Allen Organ model Q350. 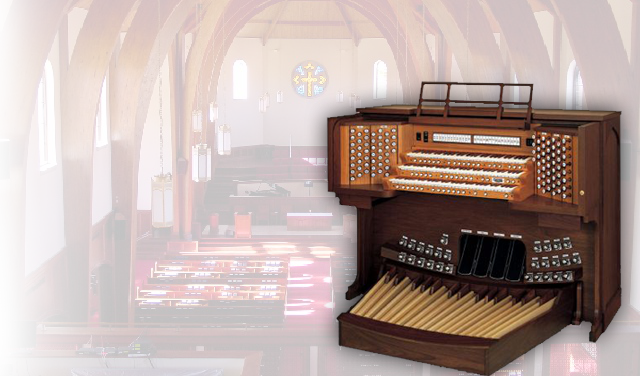 It replaces an older 7-rank Wicks pipe organ that had fallen into disrepair and was no longer usable. The Choir and Swell divisions are both located in the original pipe chamber for the Wicks organ. 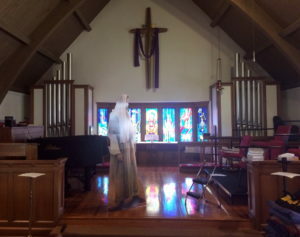 The Great division speaks from two custom built speaker/pipe facade enclosures at the front of the church. 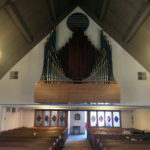 If you would like to see and hear this organ, or any of our other fine installations, please call us today for an appointment!